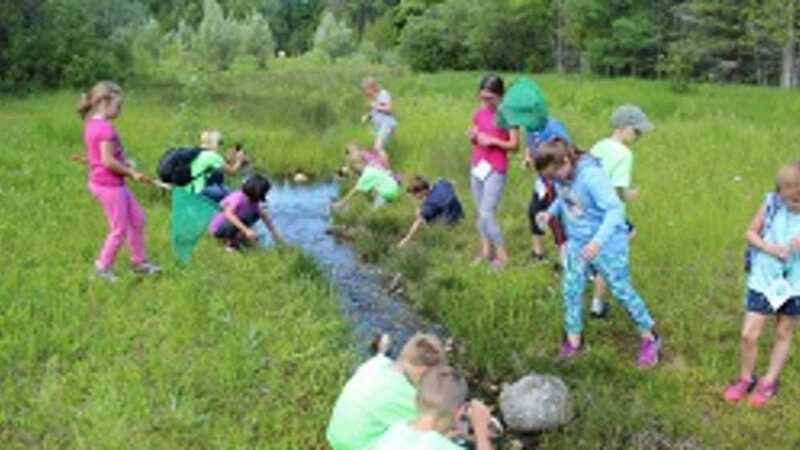 Enjoy the sights and sounds of spring on a family friendly hike on the nature trails of the Wolf Lake State Fish Hatchery as we celebrate National Kids to Parks Day. All ages welcome to this free activity. Dress appropriately for the weather. Program takes place rain or shine. For more information call the Visitor Center. Please Note: Dates occasionally change and events may be canceled due to inclement weather and other reasons. Please call the hatchery to confirm dates/times prior to your arrival.